This Word search is simple yet sharp. 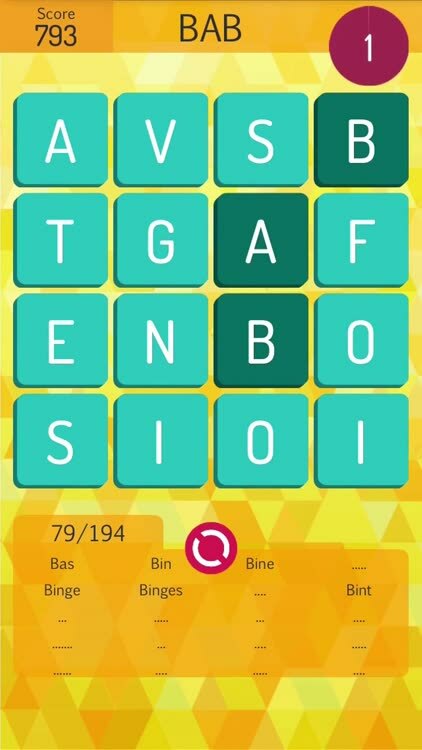 Find the maximum number of words by connecting cubes on the grid. 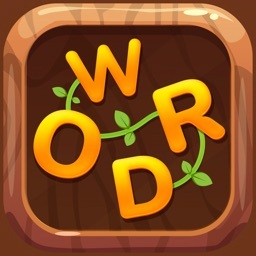 The more the words, the higher you climb on the Word search leaderboard. Fire your finger around horizontally, vertically, diagonally or fly zig-zag. Remember, you have 5 minutes. 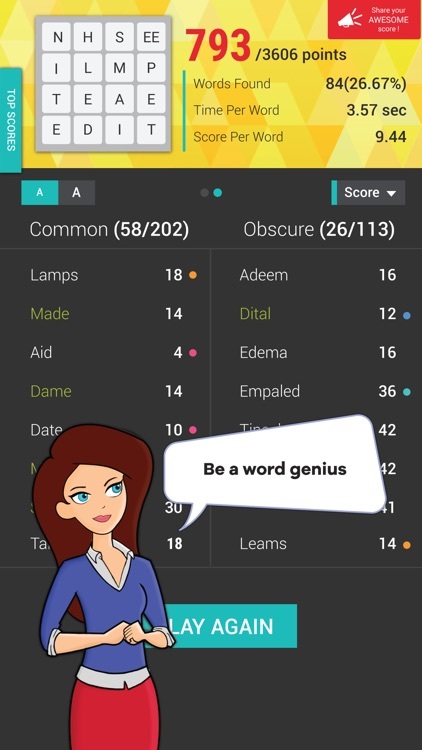 What makes Wordathon the best? 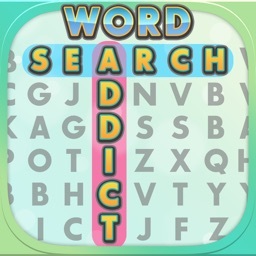 * Four different types of Word search grids with challenging scenarios. 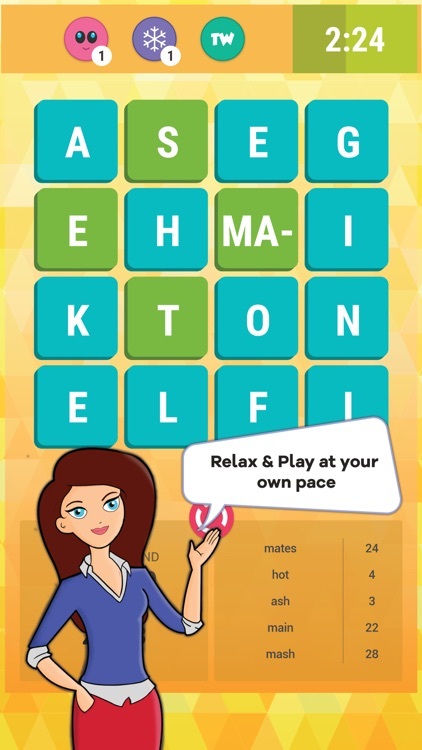 * Word puzzles in bulk, so expect no repeats. * Learn new words with the list of words you missed. 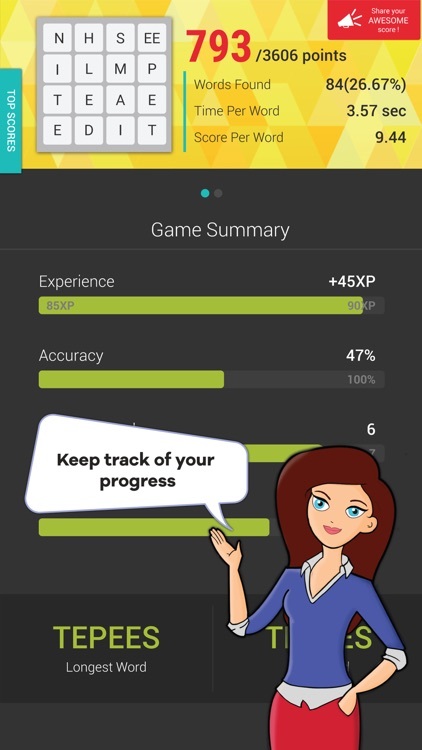 * Detailed Leaderboard: Compare your word search skill vs other players’. * Check word meaning in integrated dictionary. * Keep an eye on statistics, check your lifetime word search report. 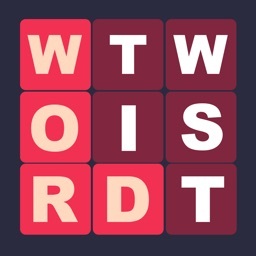 * Take a pill of Wordathon to kill hours of boredom. Not a big fan of ads? Go ad-free for a low price! 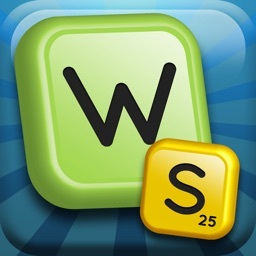 Wordathon is a superb treat for word game lovers. That’s not it, there is more! 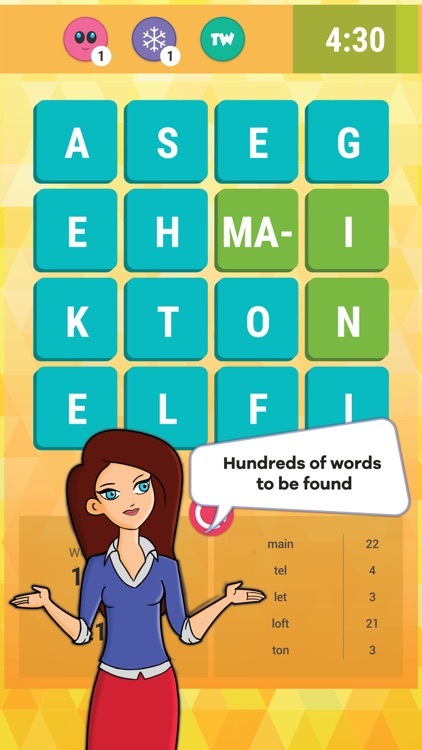 This Word search has gift cards for you and your kin in exchange of the Mpoints that you win. 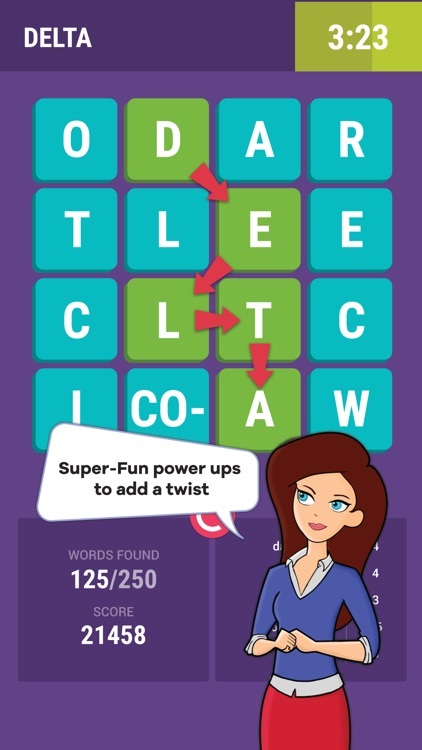 *We use professional tournament word list SOWPODS (https://en.wikipedia.org/wiki/SOWPODS) with more than 267,750 words. We have taken utmost care to remove all the obscene words. 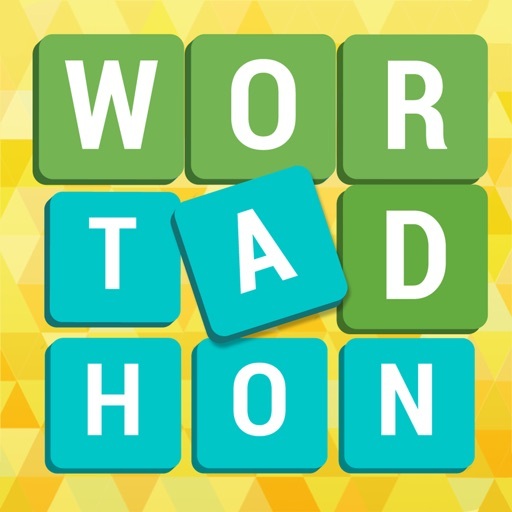 Have a question or suggestion about Wordathon? 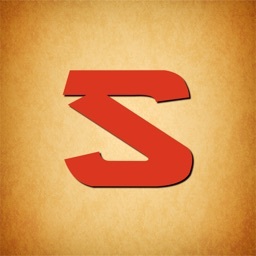 Please feel free to write to us and we will be prompt to respond personally. 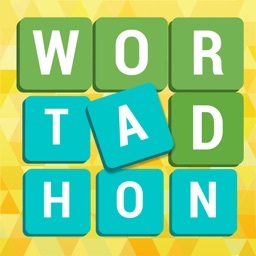 Have a question or suggestion about Wordathon - Classic Word Game? Please feel free to write to us and we will be prompt to respond personally.